Dictionnary There are 6 products. 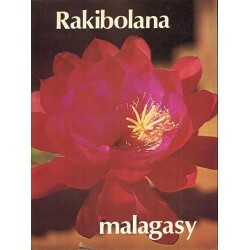 Malagasy encyclopedia of proverbs. In Malagasy. 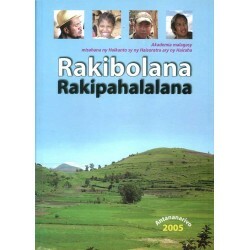 A handbook intended for all, pupils, students, adults, foreigners or natives of Madagascar. 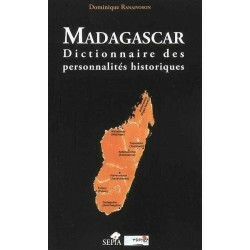 After a historical fresco about the principal events and actors of Madagascar history, it presents a short biography of three hundred characters who counted in the political and social history of Madagascar. In French. Encyclopedic Dictionary by the Malagasy Academy. In Malagasy. 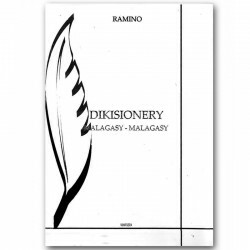 Second edition of the first Malagasy dictionnary for children (or Malagasy adult learners). 733 pages, more than 10 000 words, 300 illustrations and 15 thematic presentations about Madagascar (history, geography, heritage, children's and women's rights, civic education...). In Malagasy & French. Published and printed in Madagascar.